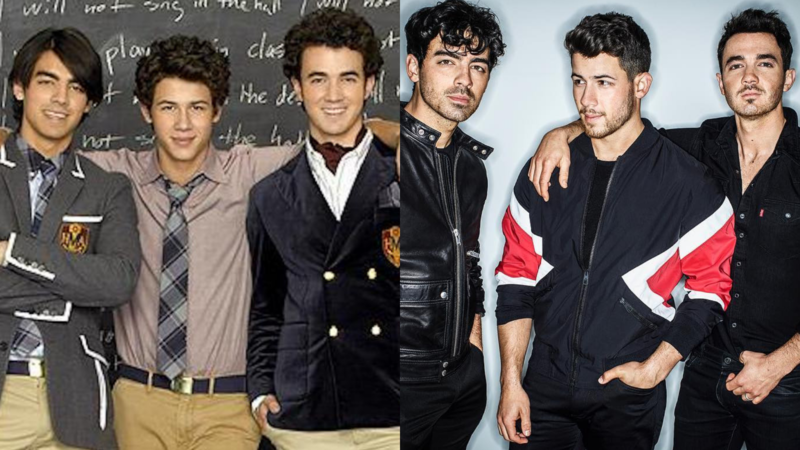 Disney Channel stars are currently taking over the pop world, with Miley, Demi and Selena all predicted to release new albums this year, and the Jonas Brothers recently reuniting to prove that anything is possible. To celebrate the JoBros massive reunion, we want to know what some of our other favourite stars have been up to since starring on Disney more than 10 years ago - time flies! Early in their Disney career, the boys were busy recording songs for movies (Meet the Robinsons), creating theme songs for TV shows (American Dragon: Jake Long) and guest starring on Hannah Montana - who could forget that iconic episode?! Their big break came in 2008 when they starred in Camp Rock, which lead to their own Disney TV show Jonas. After splitting up in 2013, the band got back together this year and landed their first Billboard #1 song with Sucker. All is good in the world. Miley Cyrus became a teen idol overnight when her Disney show Hannah Montana premiered in 2006, truly living the best of both worlds. Recently she got married to actor Liam Hemsworth who she met when filming The Last Song in 2009, and has started teasing her seventh album. 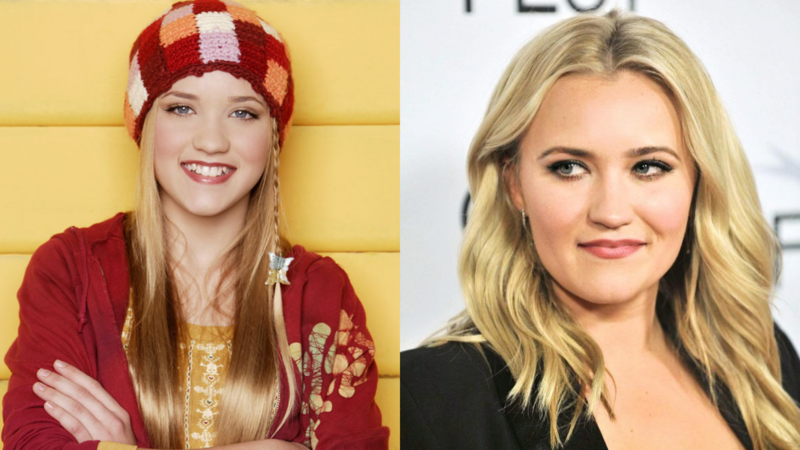 Best known for her role as Miley’s best friend Lilly in Hannah Montana, she landed her own TV show Young & Hungry in 2014, produced by fellow Disney alum, Ashley Tisdale. Earlier this month Emily Osment released a song Black Morning Coffee under her new music musical alias Bluebiird, and it’s low-key a hit. 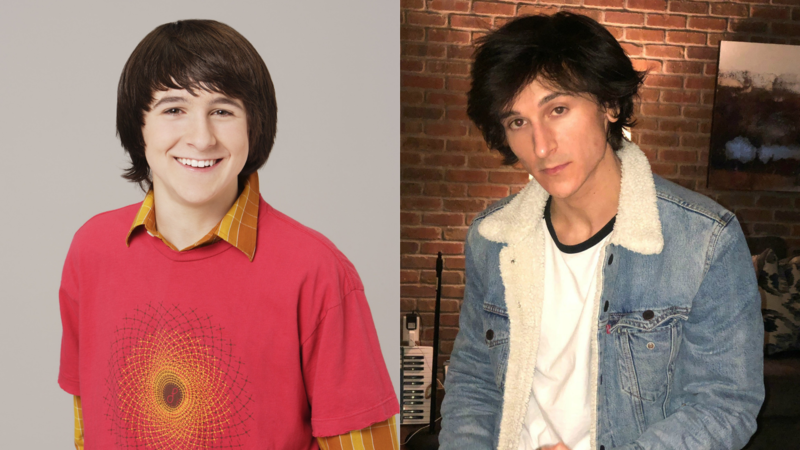 Mitchel Musso was pretty busy on Disney Channel, starring in Hannah Montana and Pair Of Kings, voicing a character in the animated series Phineas and Ferb and hosting the show PrankStars. However, in 2011 he was charged with a DUI suspicion, his shows Pair of Kings and PrankStars were cancelled, and he hasn’t done much acting since. Before she starred on Wizards of Waverly Place, Selena Gomez had guest roles on the Disney shows The Suite Life of Zack and Cody and Hannah Montana, and filmed pilot episodes for both a Suite Life spinoff and a Lizzie McGuire spinoff - yep, both of those things almost happened! She released three albums with her pop/rock band Selena Gomez & the Scene, and is now teasing her third solo album after releasing a bunch of singles with Marshmello, Kygo, Cardi B and Benny Blanco. Get ready, Selena Gomez fans! 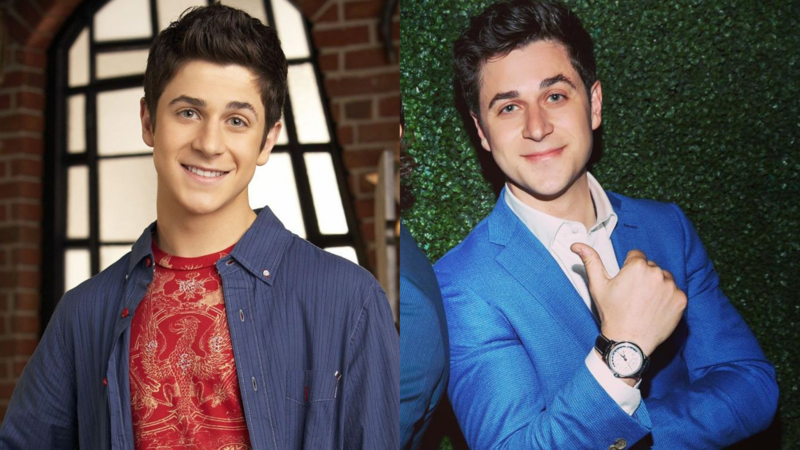 David Henrie landed the role of Justin Russo on Wizards of Waverly Place at the age of 18, and starred in the Disney Channel Original Movie Dadnapped alongside Emily Osment. Recently, he directed a coming-of-age film This Is The Year, got married in 2017 to Maria Cahill and became a dad earlier this month. After starring in Wizards of Waverly Place, Jake T. Austin was cast as Jesus Foster in the drama series The Fosters. He left the show in 2015 and his character was recast, and he has since starred in films like The Emoji Movie, as well as competing on the 23rd season of Dancing With The Stars. He’s also recognised for dating a fan, so dreams do come true, kids. 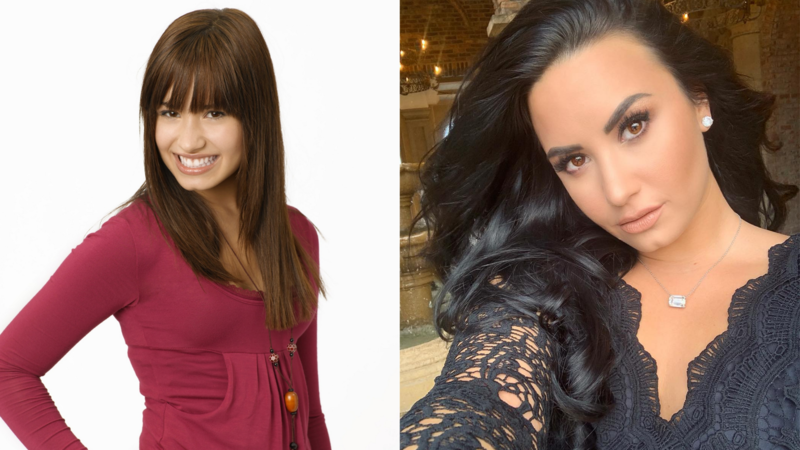 Demi Lovato made it big when she starred in the 2008 Disney film Camp Rock and its sequel Camp Rock 2: The Final Jam. After this she had her own Disney show Sonny With A Chance, was a judge on The X Factor in the US, had a recurring spot on Glee, and is soon to be releasing her seventh album. Mid-2018 she had a drug overdose, just a few days after she released a song revealing she had relapsed after being six years sober, and is currently taking a break from social media. The Sprouse twins starred on Disney from 2005 to 2011, with their two shows The Suite Life of Zack & Cody and The Suite Life on Deck. While Dylan has taken a break from acting and opened his own Brooklyn Meadery in 2018, his brother Cole currently appears as Jughead Jones on Riverdale and stars in the 2019 romantic drama film Five Feet Apart. Debby Ryan starred as Bailey on The Suite Life on Deck, which lead to two Disney Channel Original Movies and her own TV series, Jessie. She currently stars in the controversial Netflix series Insatiable, which is currently filming its second season, and became engaged to Twenty One Pilots drummer Josh Dun late last year. As well as starring in both The Suite Life TV shows, Brenda Song starred in a number of Disney Channel Original Movies, including Get a Clue with Lindsay Lohan, Stuck in the Suburbs and Wendy Wu: Homecoming Warrior. She has since starred in The Social Network, had guest spots in a number of TV shows like New Girl, and is currently dating Macauley Culkin - yep, the Home Alone kid! Ashley Tisdale starred in The Suite Life of Zack & Cody as well as all three High School Musical films as Sharpay Evans. She now has her own line of makeup, and will release her third studio album Symptoms sometime this year. We are praying for another bop like He Said She Said. Best known as the title character in That’s So Raven, she also appeared in two of The Cheetah Girls films. 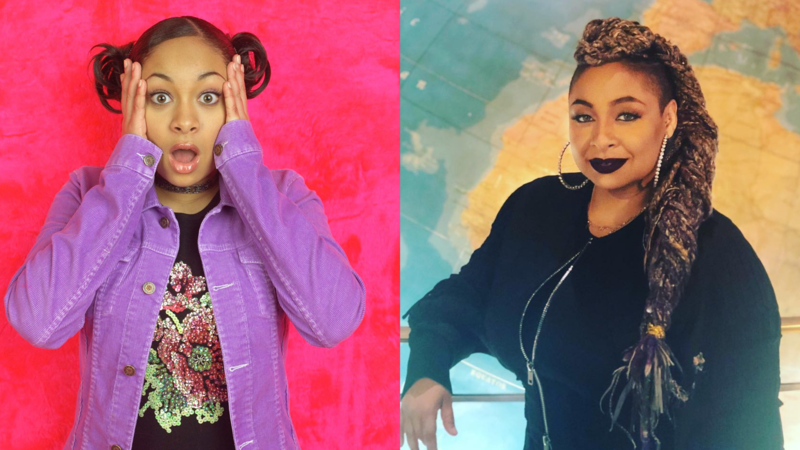 After becoming a daytime talk show host on The View, all of our dreams came true when she revived her Disney TV show in 2017 with the spin-off Raven’s Home. 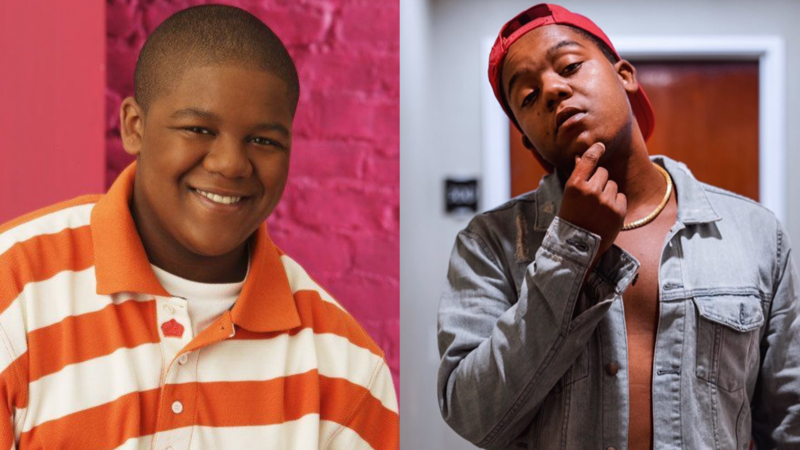 After starring in That’s So Raven and its spinoff Cory In The House, he faded out of the spotlight and has since released a few rap songs on Soundcloud. Following on from her role as the best friend in That’s So Raven, Anneliese van der Pol made her broadway debut as Belle in Beauty and the Beast. She currently reprises her role as Chelsea in Raven’s Home, as well as providing fans with hilarious video shoutouts on the website Cameo. 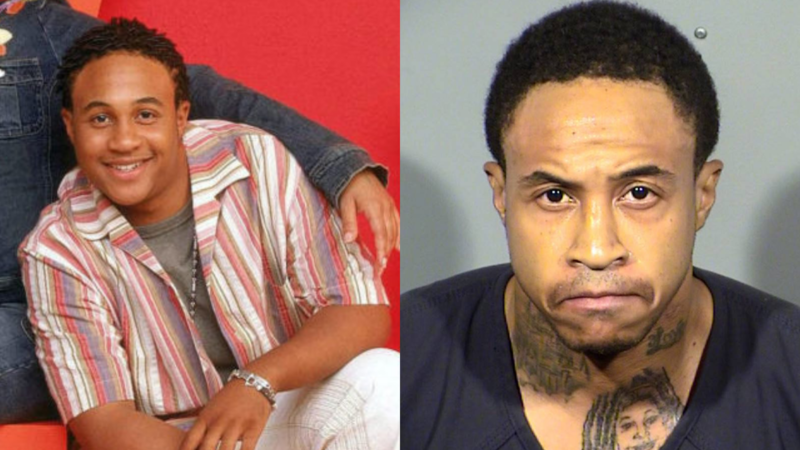 Best known for his role as Eddie in That’s So Raven, the former-Disney star has had nothing but legal trouble since he left the network. Late last year he appeared on The Dr. Phil Show, stating that Michael Jackson was his dad and he had four children, two which he has never met. 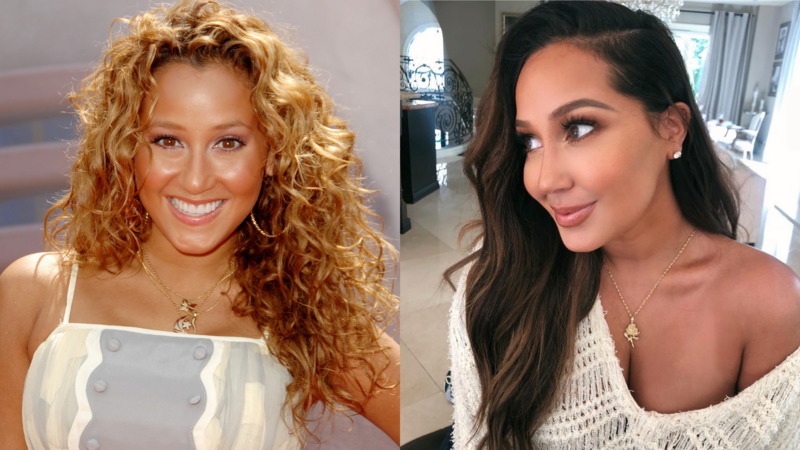 As well as a few guest spots on Disney TV shows, Adrienne Bailon starred in The Cheetah Girls films as Chanel. She briefly dated Rob Kardashian, and is currently one of the hosts on the talk show The Real alongside fellow former Disney Channel star Tamera Mowry-Housley. Aly Michalka first got her start on Disney Channel in the TV series Phil of the Future, before forming the musical duo Aly and AJ with her sister and starring together in the film Cowbelles. Since Disney, she starred in a few films including Easy A, and after a ten year music hiatus, Aly and AJ returned in 2017 with an independently released EP. 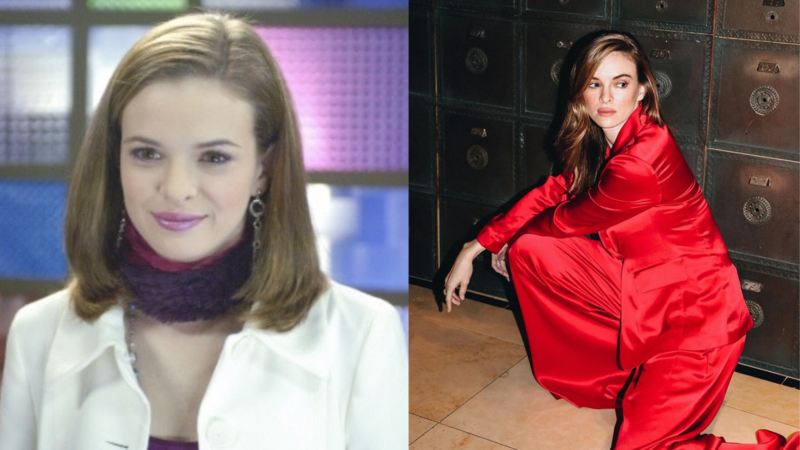 While she never had her own Disney TV show, Danielle Panabaker was well known for starring in the Disney films Stuck in the Suburbs, Sky High and Read it and Weep. She has since had recurring roles in a number of shows, including Bones and Arrow, and is now a main character on The Flash. Her sister Kay, who also starred on Disney in Phil of the Future and the film Read it and Weep, has since retired from acting and works as an animal keeper at Disney’s Animal Kingdom - how cool! Now, please enjoy this throwback video featuring the majority of these stars in their Disney days!